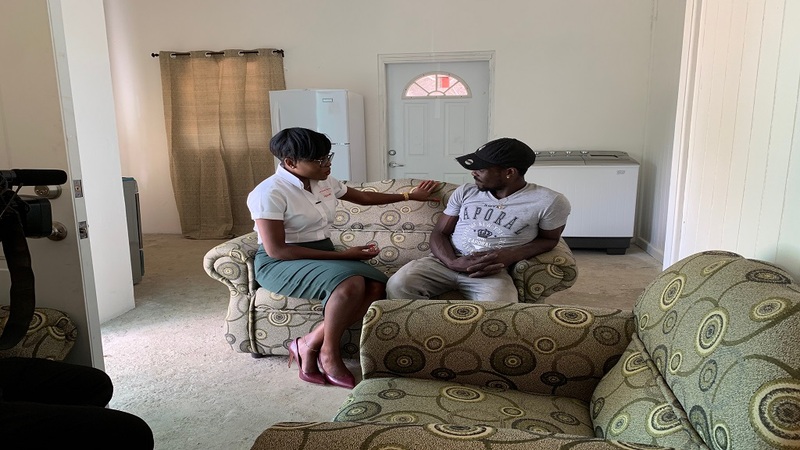 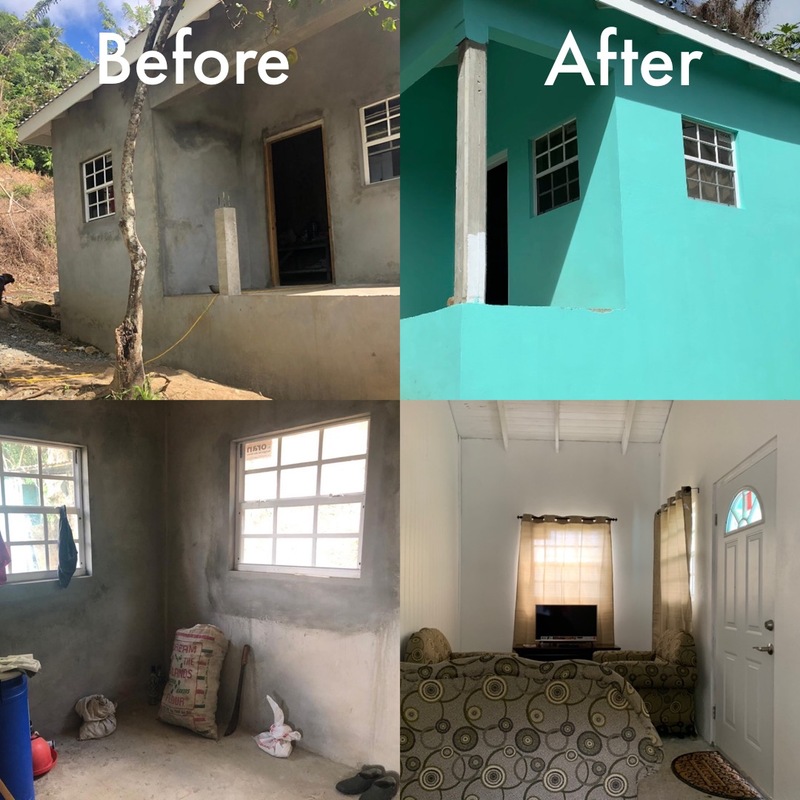 Leon Brin of Dennery is the grand prize winner of a home makeover valued at XCD$15,000 in Digicel’s 2018 Christmas promotion, dubbed, The Gift of More. 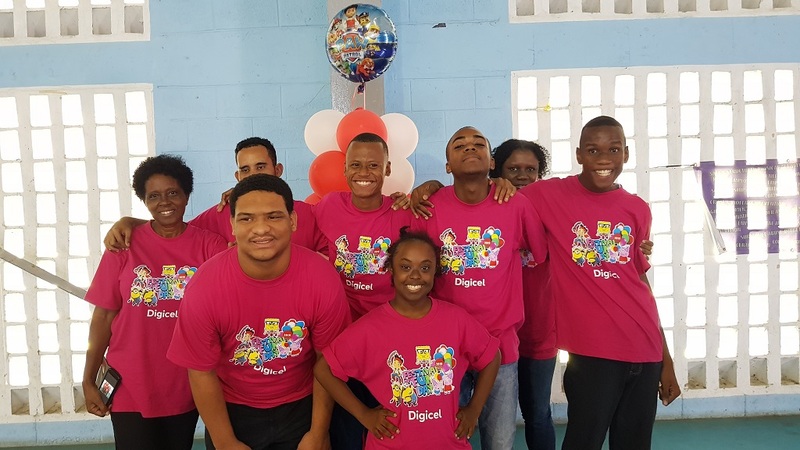 Brin, who has been a Digicel customer for more than eight years, was all smiles when he was officially presented with his winnings which included household items and a complete paint job. 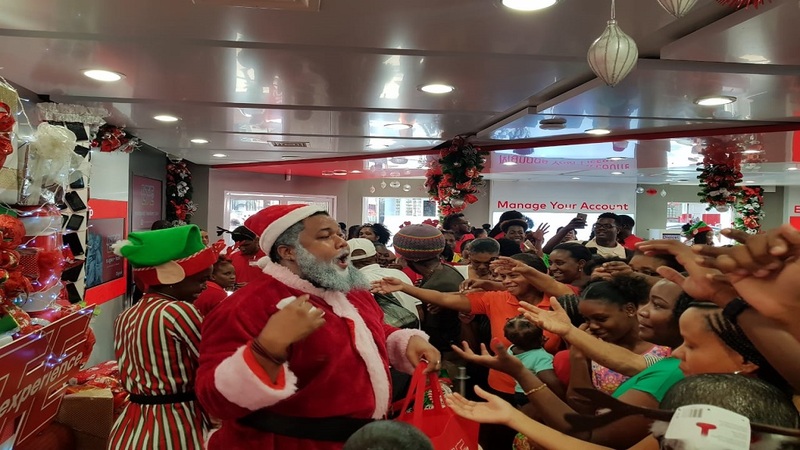 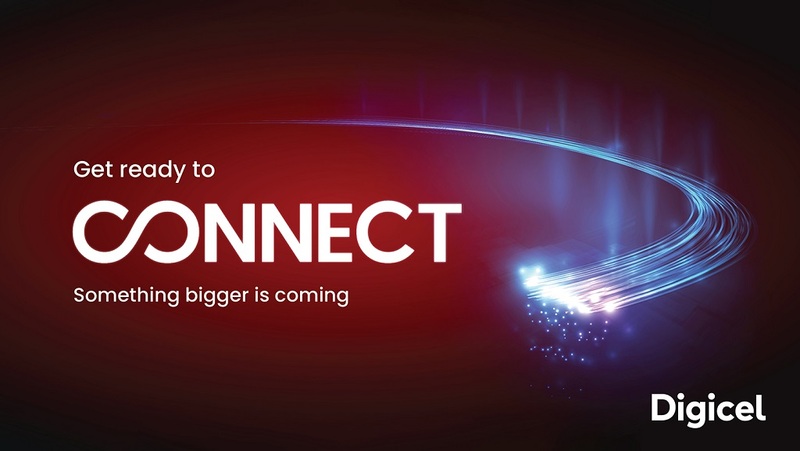 Brin was automatically entered into the Christmas promotion and became eligible for the grand prize after activating a Digicel Freedom LTE 7-day plan during the promotional period.